The Aurora Historical Society will be making a field trip to my studio on Monday, April 9, at 4:30pm! This event is free and open to the public, so please plan to join us at 2211 Moonshine Road (corner of Rt. 90 and Moonshine), in Aurora, New York. 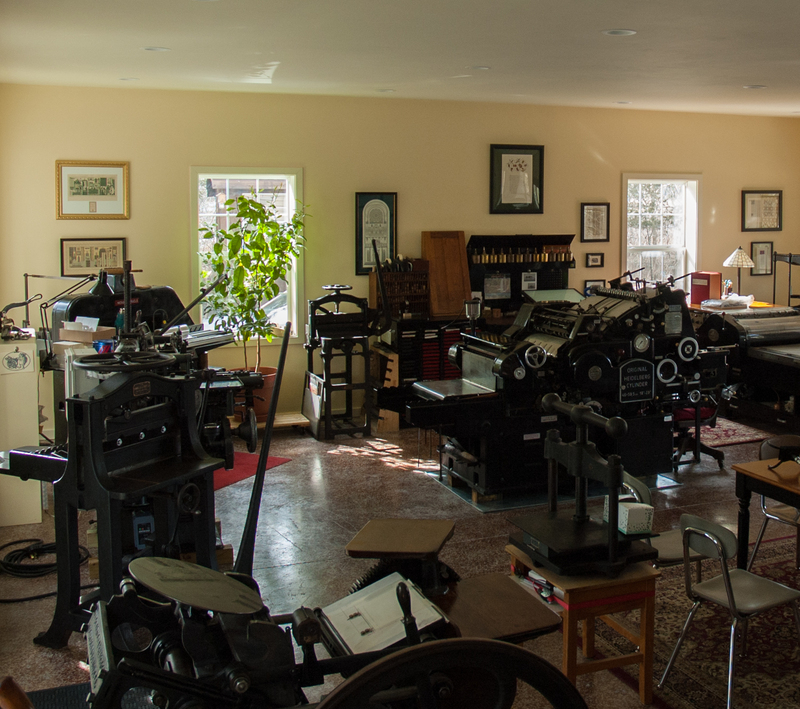 I will speak about my work, the equipment, and by popular demand, I will be running two different presses!